Moderator: Vitaliy Daviy - President of the Association of Alternative Fuels and Renewable Energy of Ukraine. Elena Skrypnyk – CEO of Helios Strategia in Ukraine. 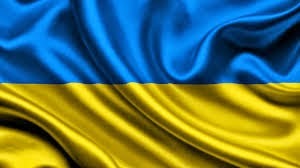 - ”Pitfalls” of renewable energy projects implementation in Ukraine. 14:30 – 16:30 SESSION 3. UNDER WHICH RENEWABLE ENERGY PROJECTS INVESTORS ARE WILLING TO INVEST MONEY? 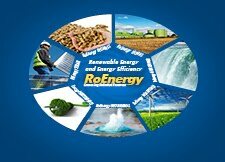 - The best examples of implemented investment projects in renewable energy sphere.